Bologna is best known for its charm of Medieval, Renaissance, and Art Nouveau city, but it is also important to be one of the most modern and up-to-date city in Italy. 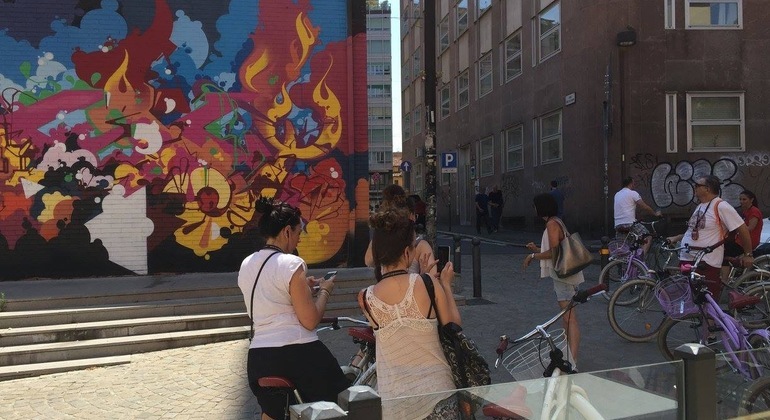 Take an unforgettable walk through the medieval city of Bologna on this walking tour with a certified guide, discover all the landmarks and taste traditional local products. 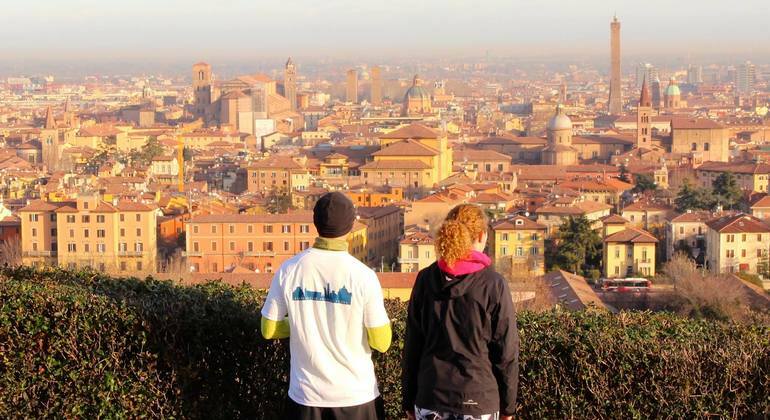 Explore Bologna in a different way, this running tour will allow you to appreciate the nature of Bologna, places with history and the amazing views that we can find. 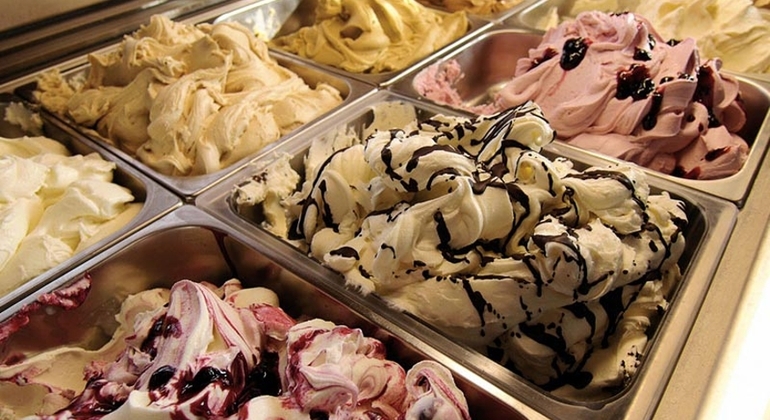 Blend delightful taste, color, history, and culture and discover the main attractions of ancient Bologna and taste delicious ice cream in the culinary capital of Italy. 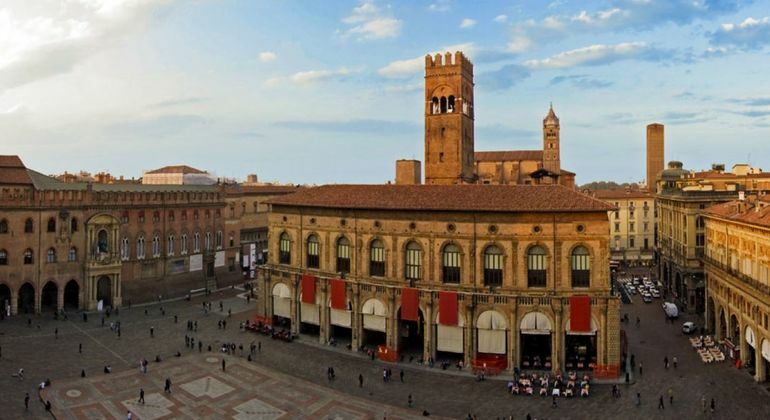 You will see the University of Bologna, the oldest university in the world, right next to the historic Piazza Maggiore. Traveling by bike to Giardini Margherita, you can enjoy the tranquility and flexibility of a two-wheeled tour. 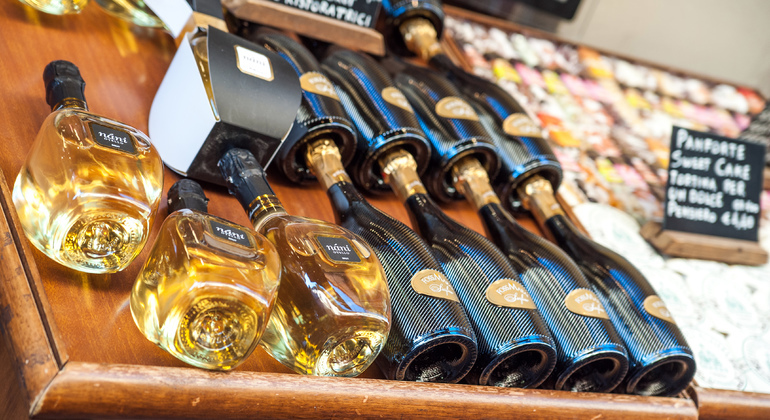 Get ready to explore the impressive culture, history and cuisine of Bologna, taste unforgettable food and Italian wines with a professional local guide. Take an insight into the coolest hidden bars of Bologna and taste the legendary Bolognese's Aperitif. Enjoy local attractions by bicycle and with a guide. 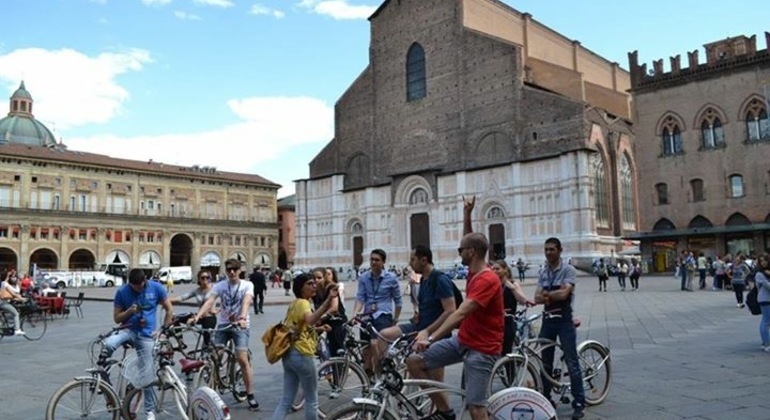 Explore the largest city of the Emilia-Romagna Region in Northern Italy, visiting first university in Europe and knowing why Bologna is so popular all over the world. Rome, Florence, Pisa & Venice spring to mind when most think of Italian getaways, but Bologna ought to be on that shortlist too. A vibrant university city, Bologna boasts a wonderfully youthful atmosphere & rebellious spirit, contained in a historic medieval centre of beautiful terracotta red. Strolling among the medieval & renaissance streets of Bologna is a real treat for culture vultures, and is best done with an authentic local guide on a Freetour.com free walking tour. Home to the world’s oldest university (1088), the city is oozing ancient history and buzzing with life & modernity. The Basilica di San Petronio, Asinelli & Garisenda towers, the Fountain of Neptune and miles of arcade streets co-exist with modern urban grit, graffiti-clad walls & typical Italian vivaciousness emanating from chic cafes, renowned restaurants, traditional trattorias & lively bars. Bologna boasts a rich culinary legacy, we have this city to thank for ragù, the delightful bolognese sauce that has enhanced many a spaghetti-based dish around the world, but for authentic local Italian dishes Bologna’s gastronomic culture will not disappoint; from high-end dining near piazza maggiore, to terrific value eating in the student quarter, Bologna can easily claim to be Italy’s food capital. 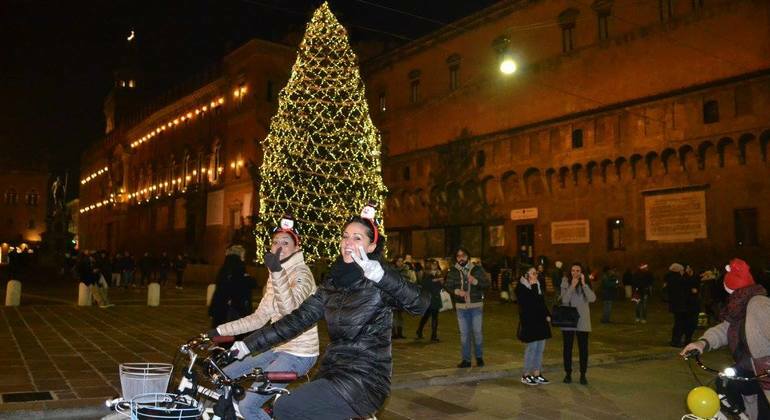 Bologna really offers everything a free tour connoisseur will relish in a city break – it’s been here for near-innumerable lifetimes, don’t miss it during yours!